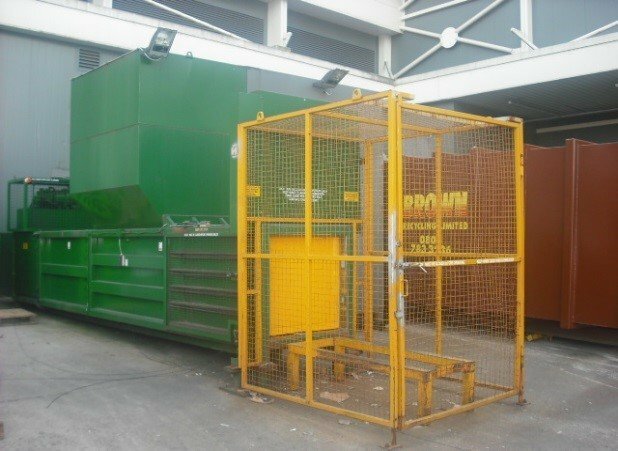 Although our range consists of machines that can generally satisfy all your waste handling problems, we do occasionally get asked to look at an application that cannot efficiently be dealt with utilising standard equipment. 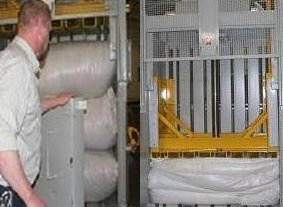 This is where being a manufacturer with years of experience enables us to put our expertise to good use and design a bespoke machine that will provide a sound and affordable solution to the client. 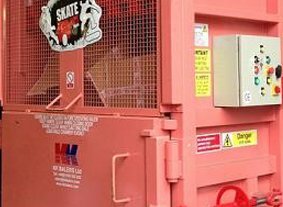 Should you have a specific problem that cannot be resolved by using standard equipment or have a hazardous application then contact us and one of our team of experts will be happy to assist you with your enquiry. 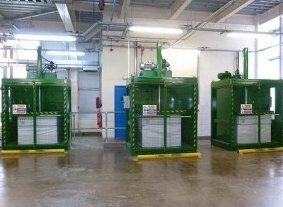 Please click on the following bespoke client testimonials, who have all approached us with specific machine requirements, which we were able to discuss, design and deliver successfully.